This week, I’m taking a break from my kid-friendly series of footprint crafts to share an important (and disturbing) cautionary tale. Apparently a woman in England (whose name has been withheld for her privacy) came down with a case of athlete’s foot (a type of foot fungus that’s easily treated with the help of your podiatrist) and decided to take matters into her own hands. 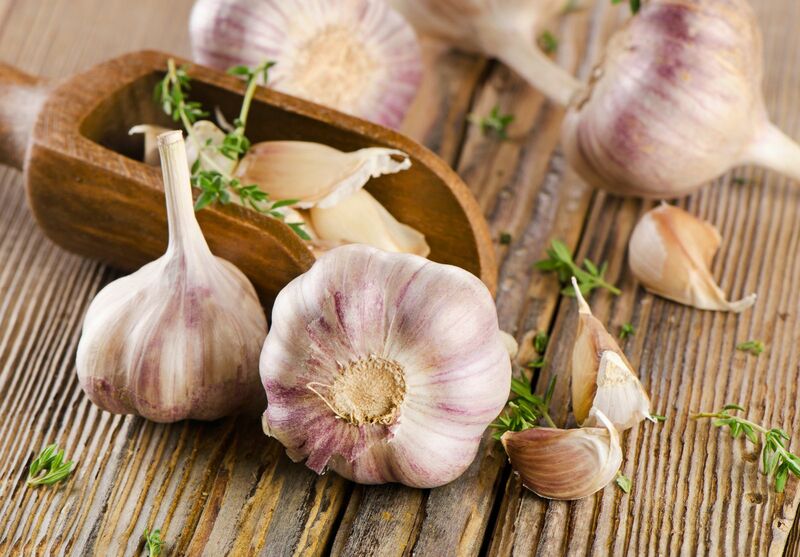 Instead of seeking the care of a physician, or even an over-the-counter remedy, the patient in question attempted to treat her fungal rash by covering it with raw garlic slices. The rash affected her large toenail and the area around it, and she reportedly covered the spots with raw garlic slices for up to 4 hours at a time over the course of 4 weeks. Instead of resolving her issue, the sulfuric compounds contained within the garlic left the woman with a serious chemical burn (you can click here to see the disturbing photo of her injury, if that’s your thing) on top of her existing fungal infection! When she finally saw a doctor, she required two weeks of care to clear up the burn symptoms before her athlete’s foot could be resolved. Unfortunately, many people believe that foot problems can be resolved with self-care. All too often, I see a patient after he or she has attempted to “walk off” a foot injury or resolve an issue like an ingrown-toenail or foot fungus with at home care. As you can imagine, this British patient is not alone in making her problems worse by seeking a home remedy. Doctors go through years of training to help resolve problems in the least invasive, safest and quickest ways possible. Do yourselves, and all of my fellow foot doctors, a favor: come in to the office when you have a problem. You never know when the self-care you’re considering could cause serious and damaging harm.